1 Go-Tray bracket – Dimensions: 140 x 44 x H 8 mm. 1 Flexible Arm Support Action Cam Female 1/4 – 20 Thread, Length 20 cm, Art.No 600.22BK. 2 Knobs 1/4 – 20 Thread x approx.13.4 mm Art. no PM14 – 13. 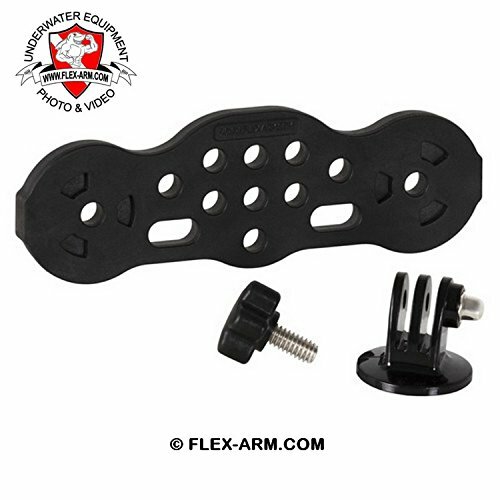 Flex-Arm GO-TR05 Camera Housing Bracket sensible and flexible with reduced dimensions. 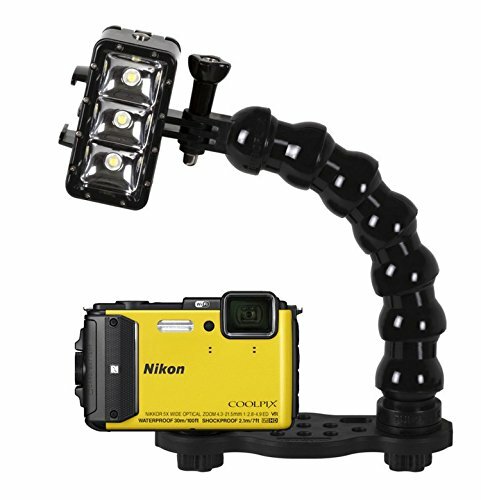 Versatile arm 3/4 terminal action cam and flashlight holder – base UNC 1/4 – 20 thread tripod adapter action cam (Removable) Compatible: GoPro, Knog Qudos SJ4000 Cam, Dazzne, Nilox, Eyecam, Package 2 knobs 1/4 – 20 UNC thread, dimensions: 135 x forty five x H 8 mm, Subject material: Technopolymer. 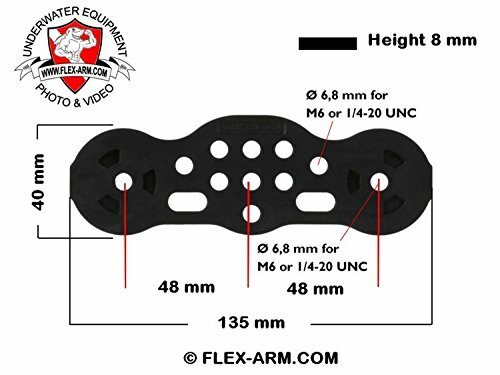 1 Go-Tray bracket – Dimensions: 140 x forty four x H 8 mm. 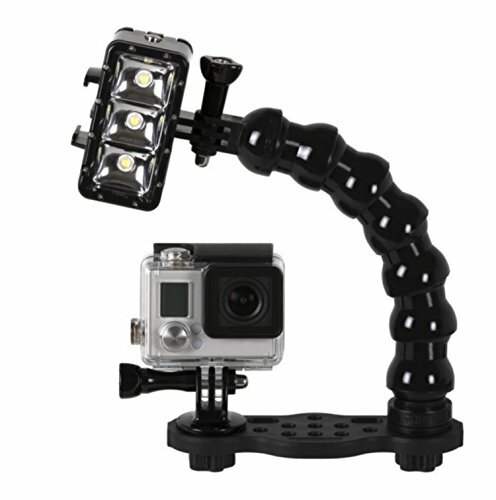 1 Versatile Arm Make stronger Action Cam Feminine 1/4 – 20 Thread, Duration 20 cm, Art.No 600.22BK. 2 Knobs 1/4 – 20 Thread x approx.13.4 mm Art. no PM14 – thirteen. 1 tripod adapter for GoPro Art.No VD023.